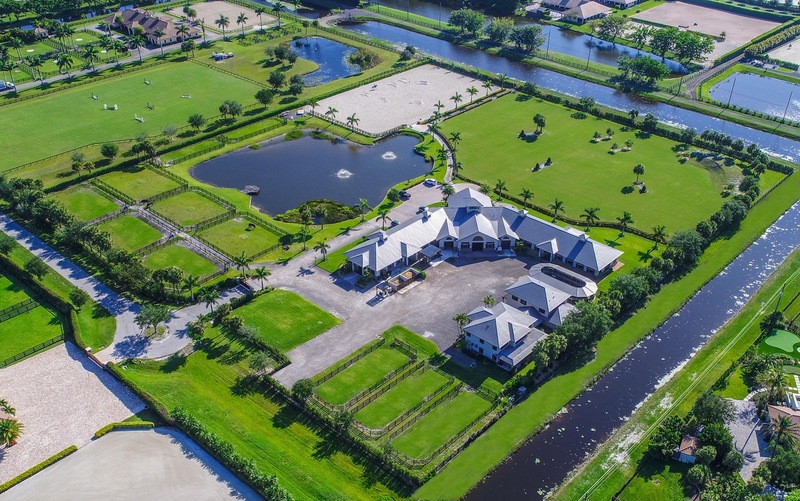 • Featured barns include Santa Rita Polo Farm, Mita Farms, Black Watch and Bourns Sport Horses Barn. 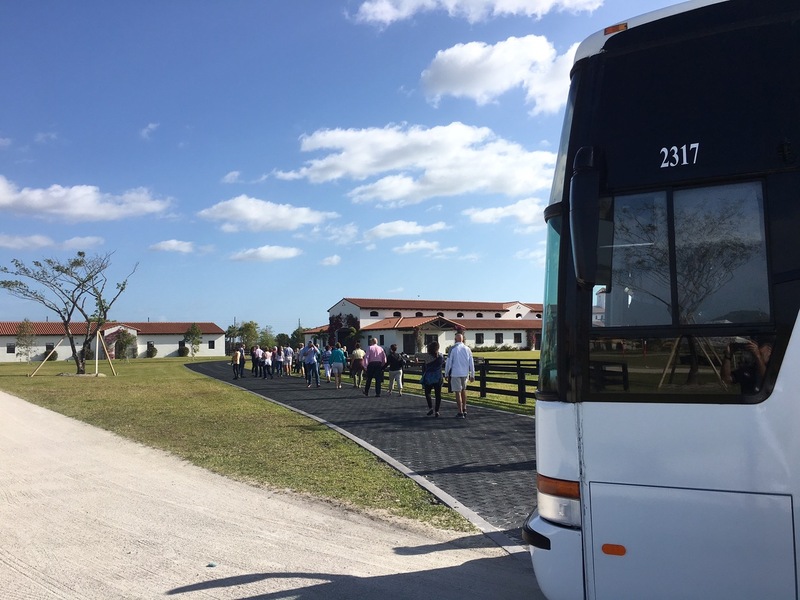 • Luxury buses will transport attendees to each barn. • Tickets are $55 per person and include bus transportation, hospitality at several barns, gift bags and a ticket to the Grand Champions polo game.